The South Asia Center relies on the support of alumni, private donors, and the federal government to provide our services to the Penn and larger Philadelphia community. We encourage you to consider a gift to the center which will help support our numerous activities including: community outreach programs, travel seminars, faculty research, visiting speakers, conferences, special screenings, and performances. 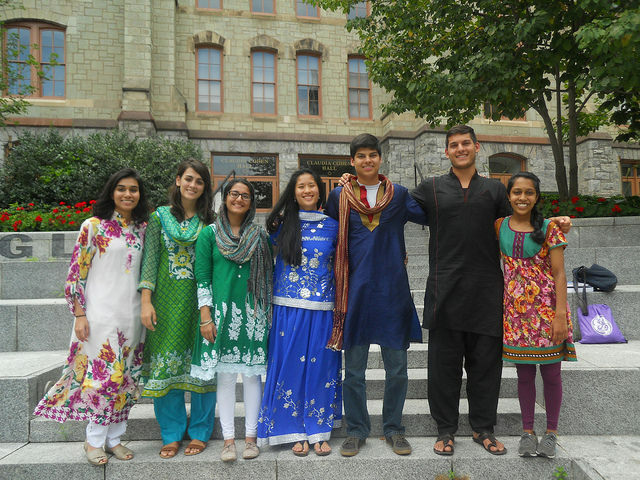 Thank you for supporting Penn's South Asia Center! You may also send a note including your full contact information (in place of the form), along with a check payable to the Trustees of the University of Pennsylvania.